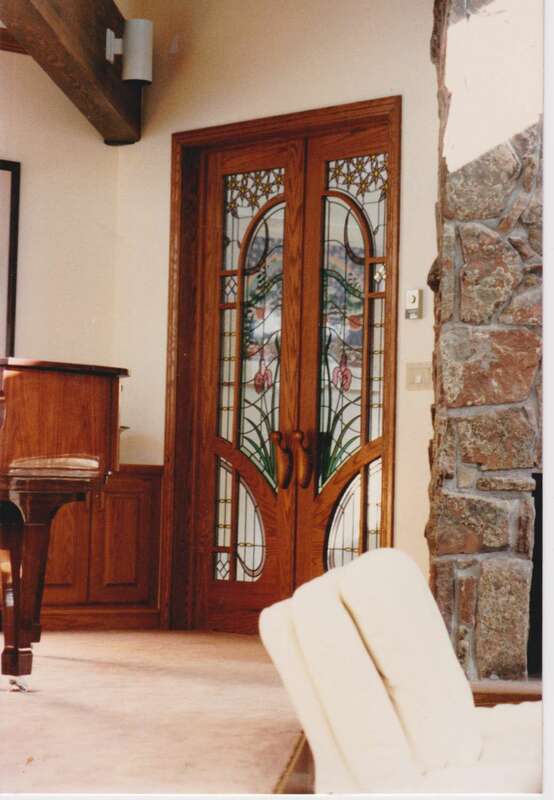 The Watkins family has been making stained glass windows in the Rocky Mountain area since 1868. 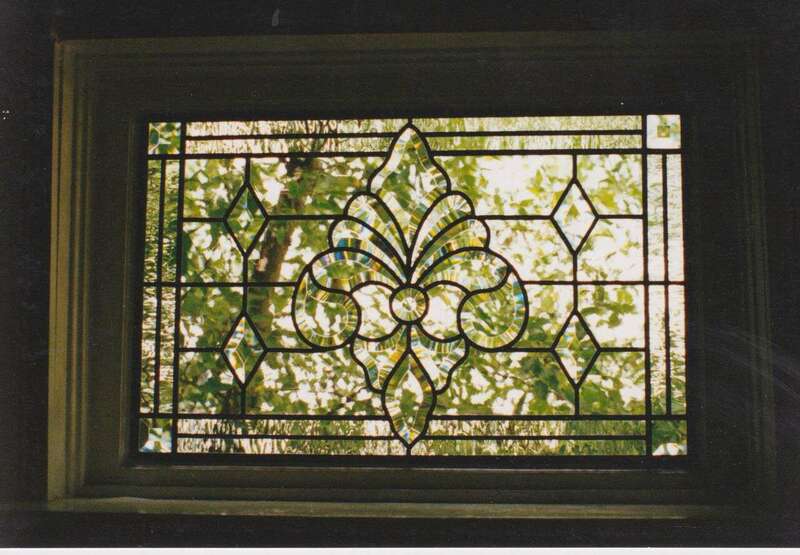 The stained glass is made with the same traditional expert master craftsmanship that has been passed down through the centuries to create beautiful residential windows. 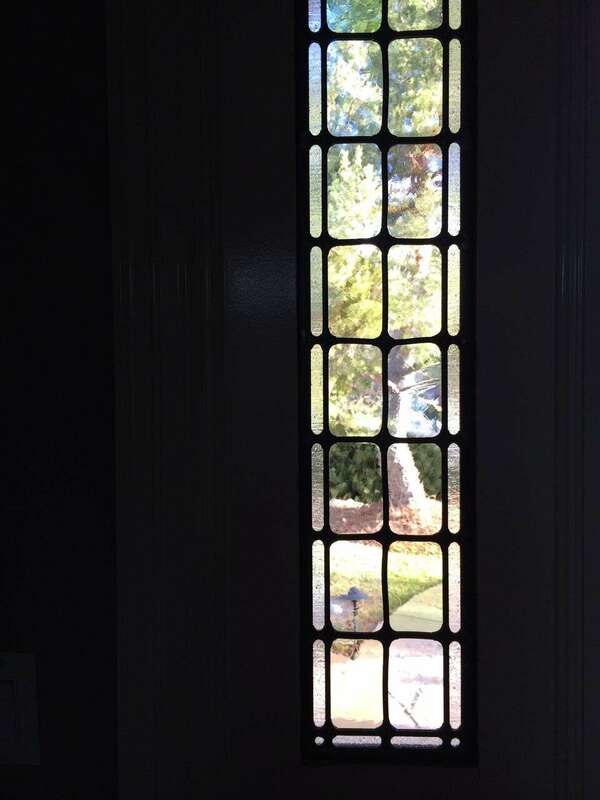 Special windows enhance the entry, kitchen, bath and transoms. 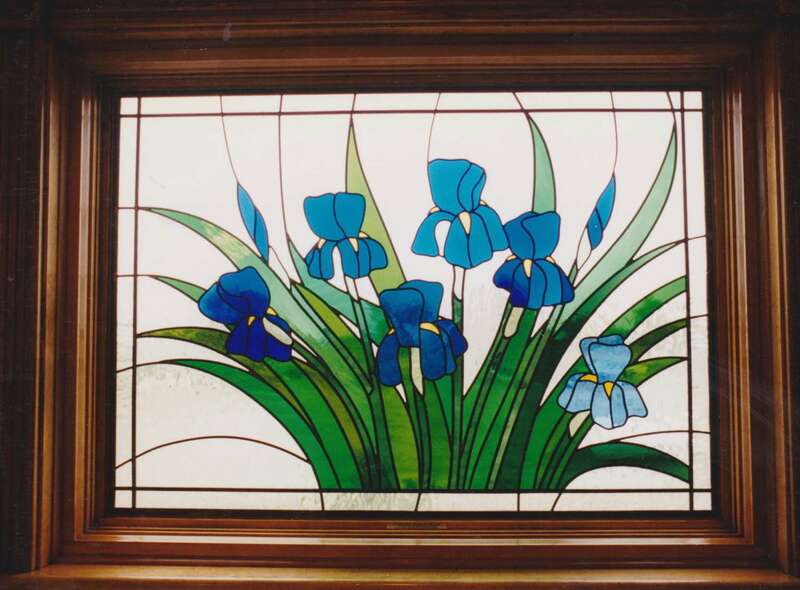 Watkins Stained Glass Studio is a full-service stained glass studio and is proud to be Colorado’s oldest, finest and most respected studio in the Rocky Mountain area. Four generations of Watkins men have devoted their lives to stained glass in Colorado since 1868. 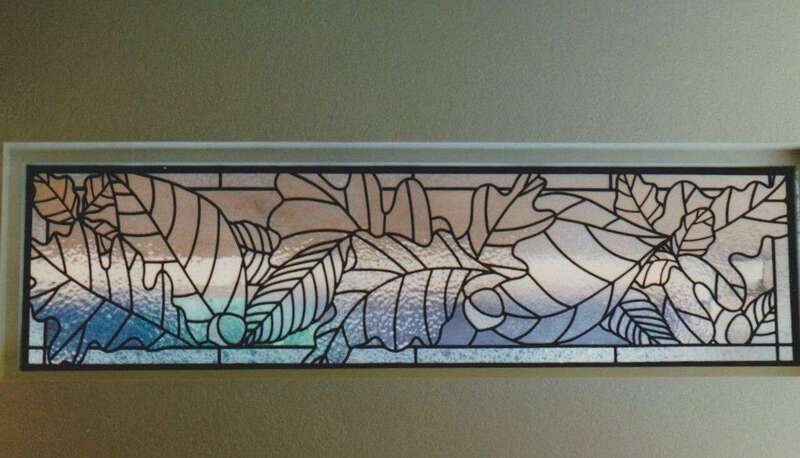 Phillip Watkins, Jr. is a stained glass artist and the latest member to carry on the Watkins Stained Glass tradition; he has worked at the studio since 1959 and been the owner since 1985. 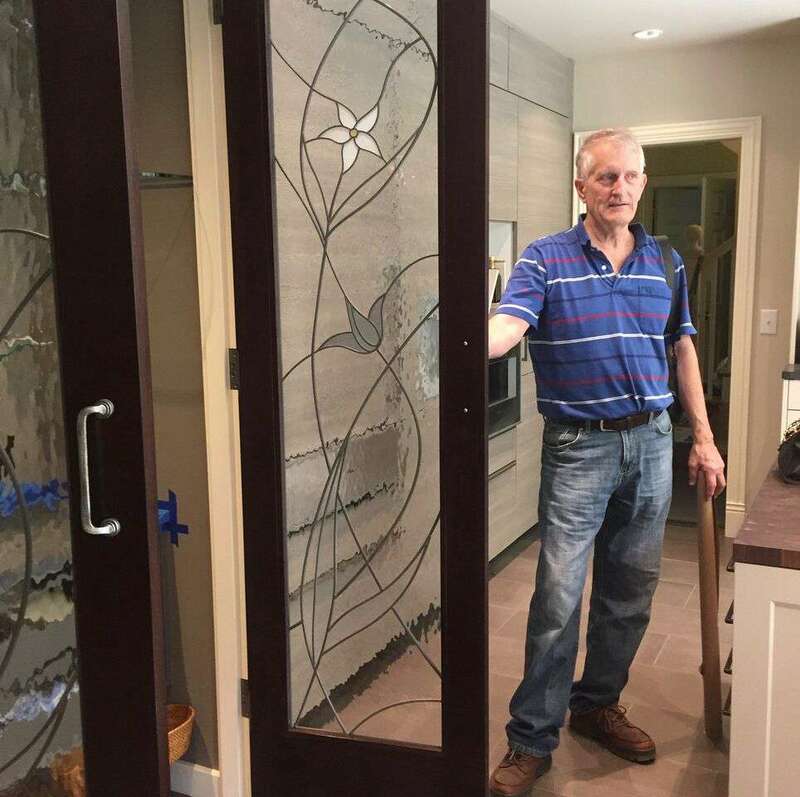 He has made over 4000 windows for homes during the past 50 years. 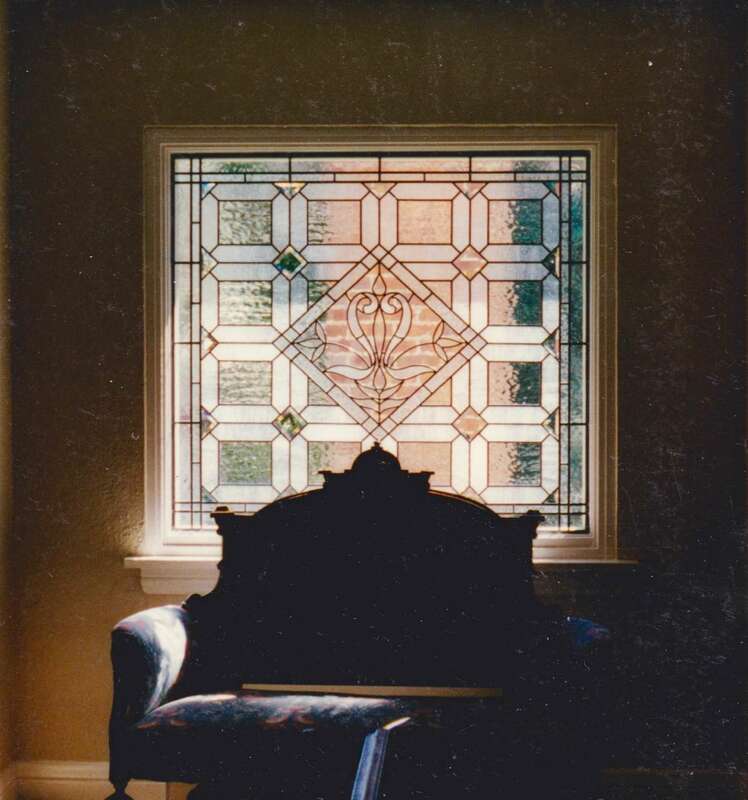 Watkins windows have adorned mansions as well as bungalows in the past; today their windows are primarily seen in Denver, the suburbs, Colorado mountain towns and throughout the Rocky Mountain neighboring states. 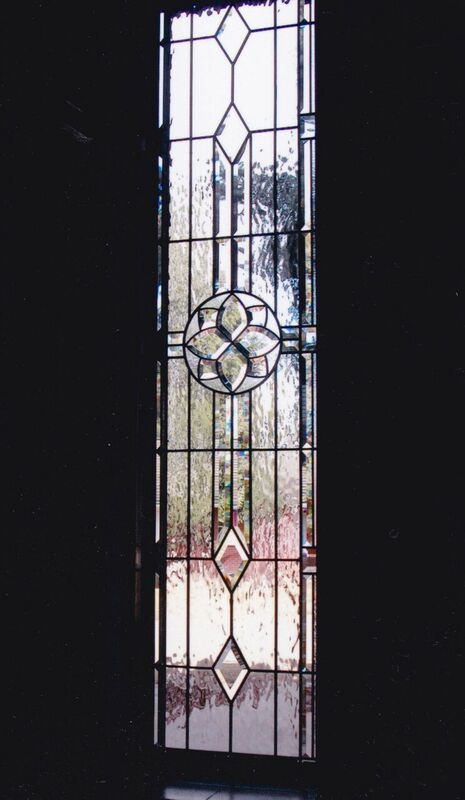 When you commission Watkins Stained Glass Studio to make a window, you will sense the difference from other studios, in that your custom stained glass window will be a work of art regardless of the size or complexity of design. 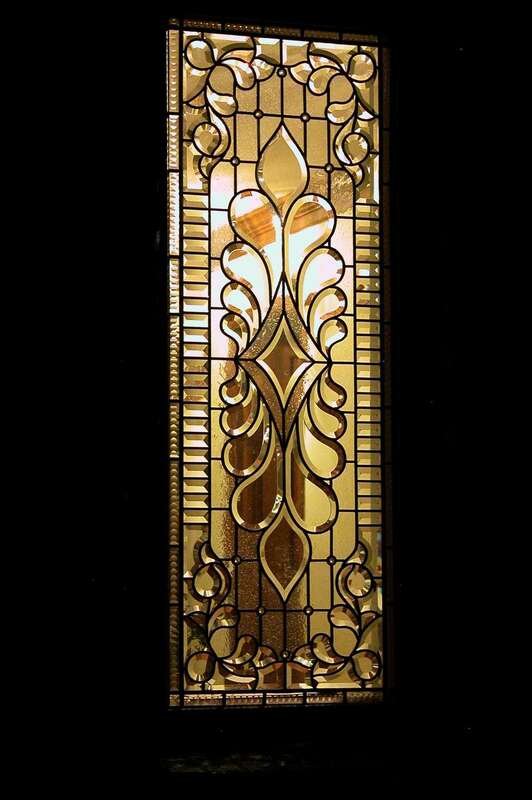 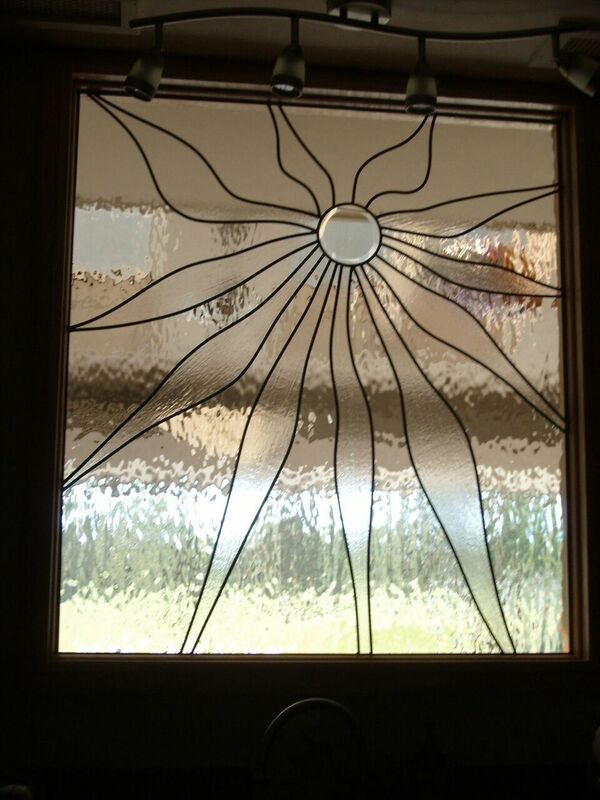 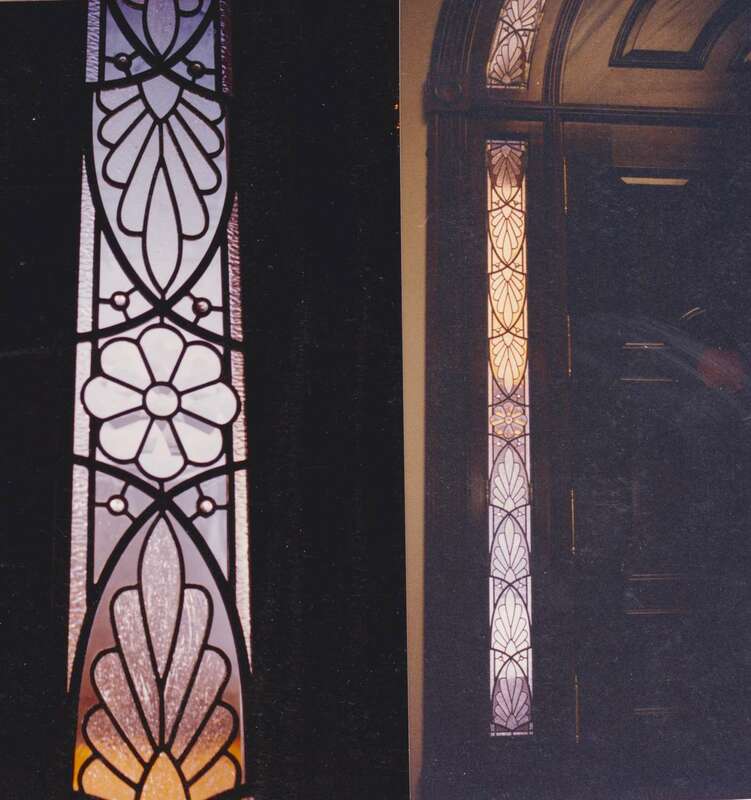 All styles of stained glass windows from the very Traditional, Victorian, or Prairie style -Mission stained glass, to the very Contemporary Architectural Glass Windows are created. 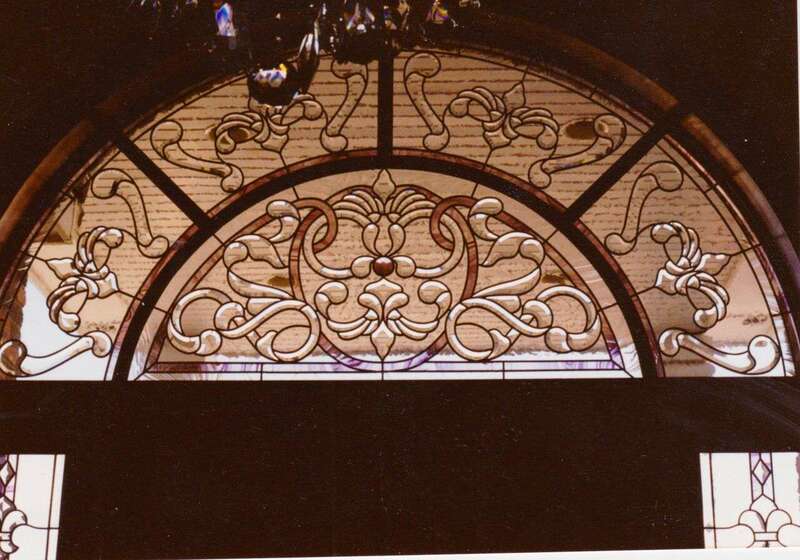 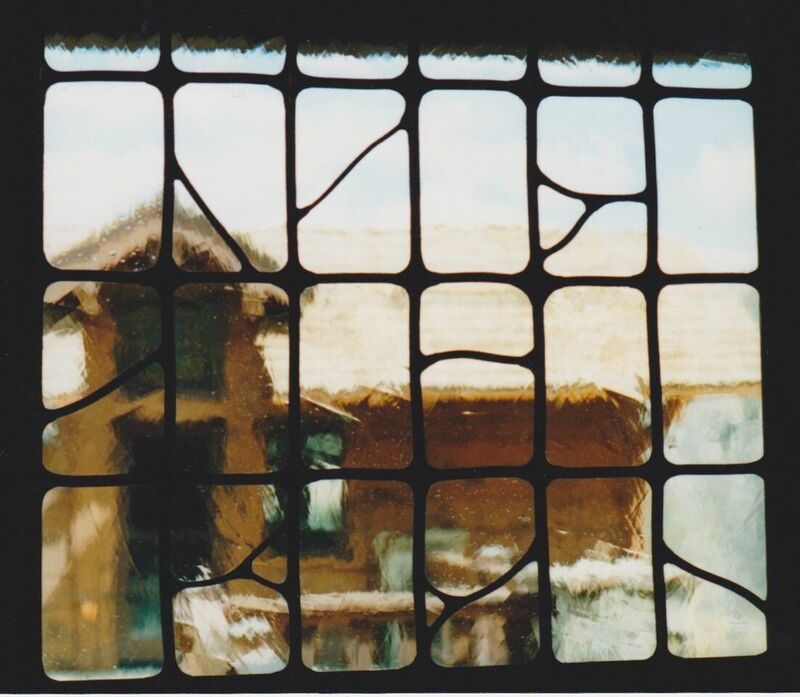 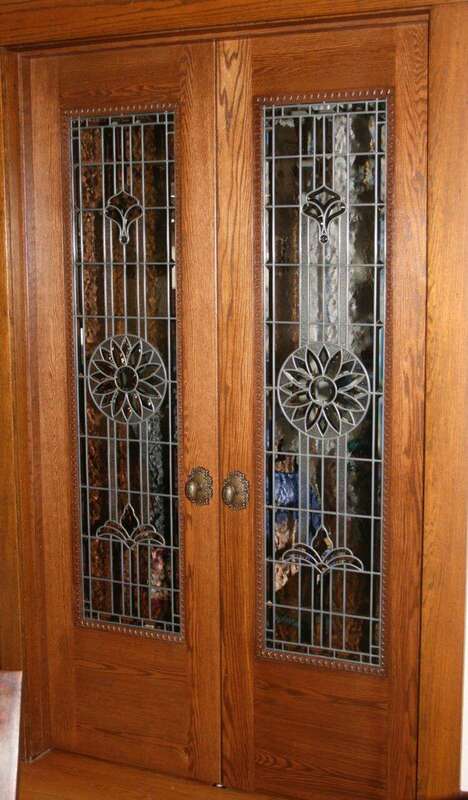 Currently, many of their fabrications are all clear leaded and beveled glass windows, that ironically are much like those made by Phil’s great-grandfather at the turn of the century. 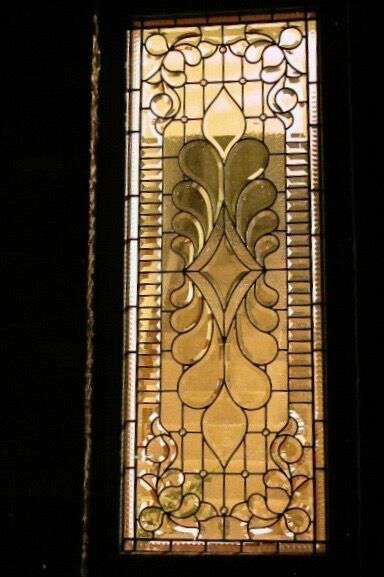 Much attention is given to the design and where the window is to be installed, as well as the glass color and texture. 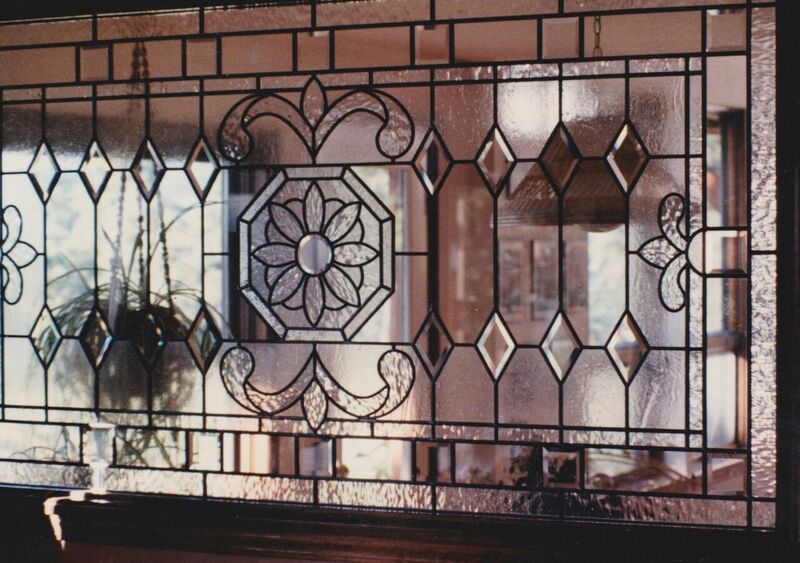 Watkins windows remain works of art for many generations; you can be assured that these windows will be the finest original designs, the finest quality hand blown European and domestic glass and of the finest quality craftsmanship. 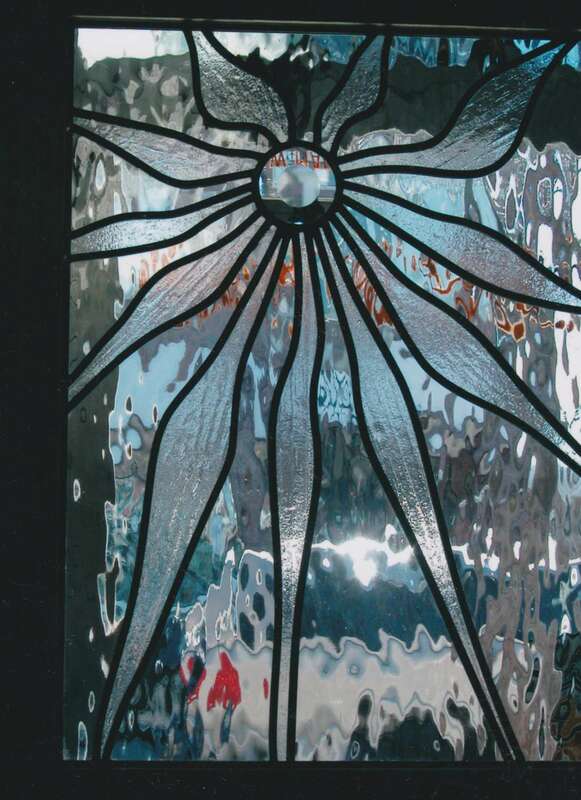 They do not manufacture windows nor make products, but create original one-of-a-kind exquisite glass works of art. 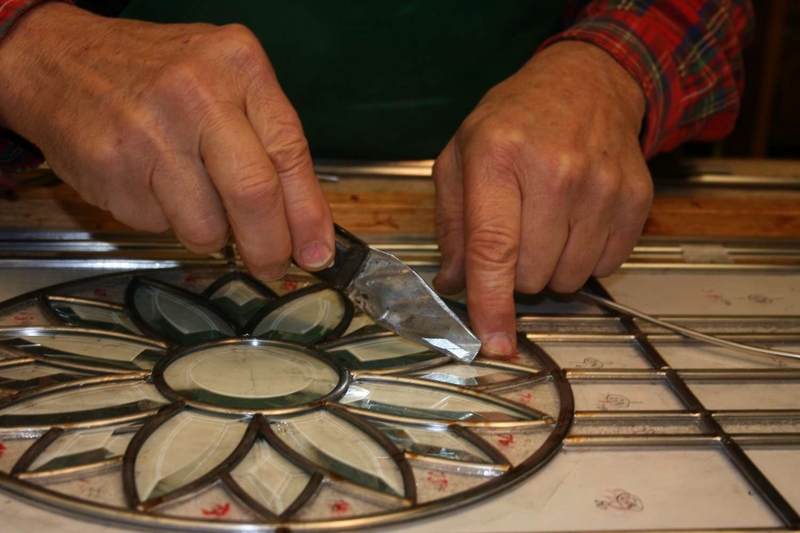 Each window is created with extreme care, handmade with superb master craftsmanship with great attention to every detail and a 25-year guarantee. 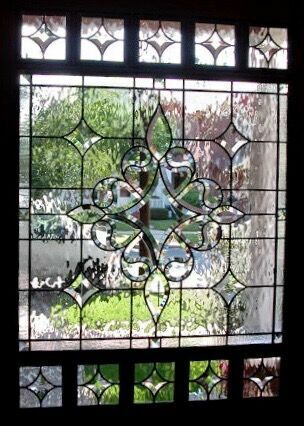 Upon completion, the window will be expertly installed. 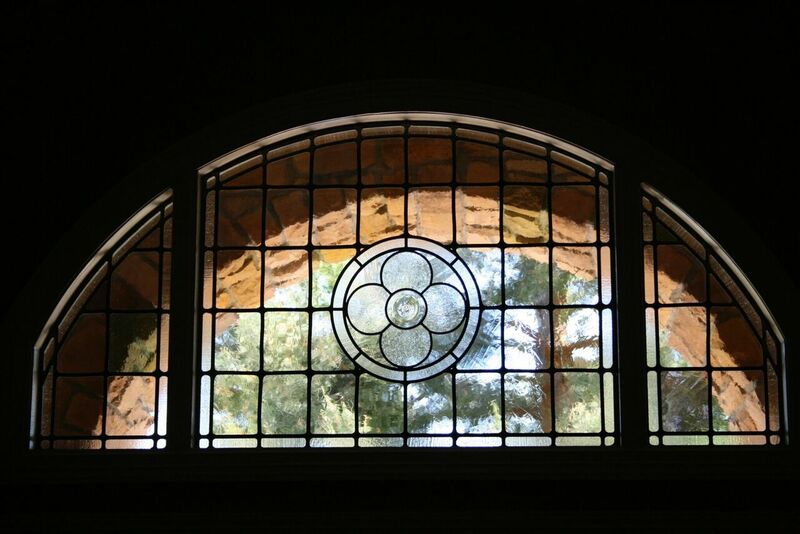 The Studio works with many architects, custom builders, interior designers, as well as homeowners. 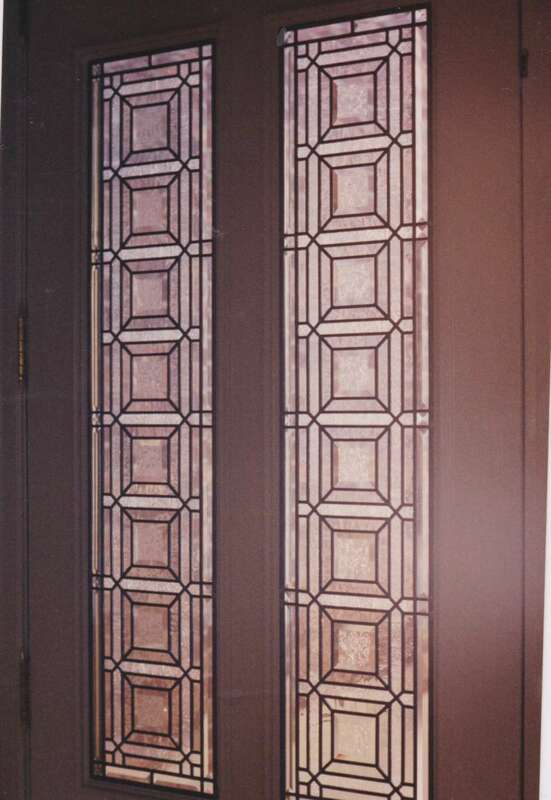 Front entryways and sidelights are often requested as they can provide privacy as well as beauty. 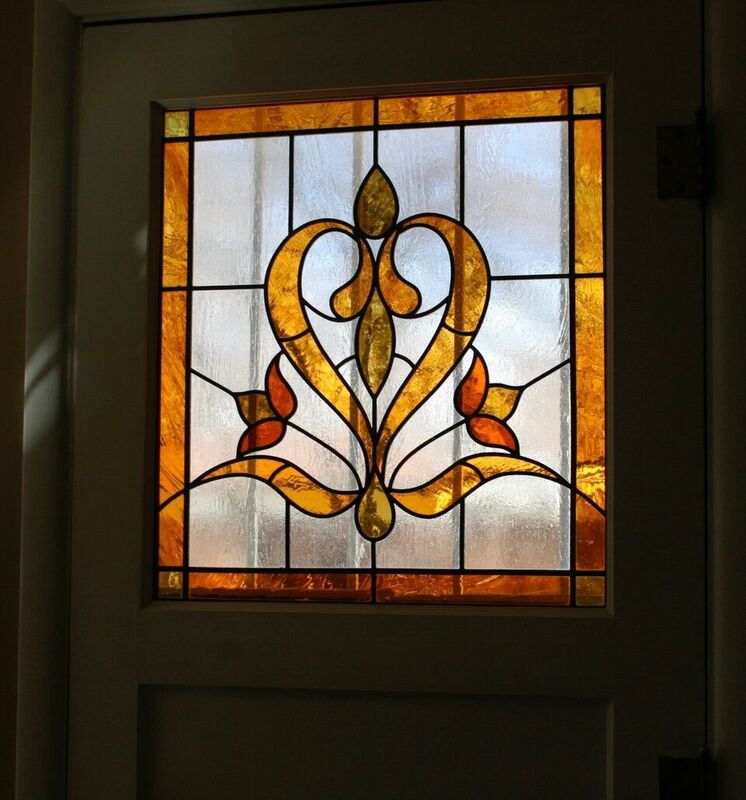 With a solution for any area, stained glass applications include privacy for bathrooms, room dividers, kitchens, wine cellars and odd shaped openings; even small kitchen cabinet windows add much elegance to a room. 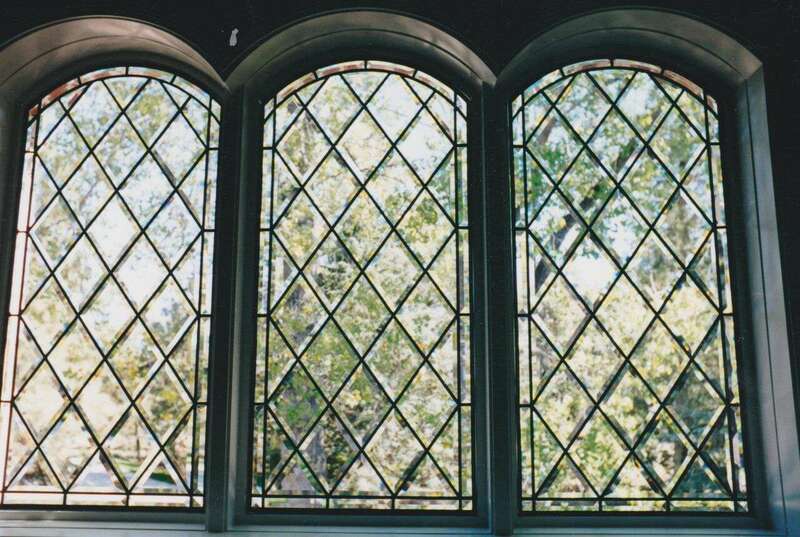 Each window will be specifically custom designed for your home.